Folks, after years of driving by this iconic spot on West Davis in Oak Cliff, I finally stopped in for lunch a few weeks back. I was invited in to check it out by owners John and Gilbert Cuellar, cousins who have been a part of tex-mex history in Dallas. After a wonderful visit, it seems only fair that I share my tips on how you can have an equally great time at El Corazo de Tejas. Step 1: If you’re going for lunch, go before noon. The parking lot gets crowded and although there are a few parking spots on the street they are few and far between. Step 2: Walk in, greet the friendly hostess, scope out the brightly colored interior and try to remember that you’re in Dallas and not Miami. Step 3: Before you even THINK about ordering anything else to drink, ask your server what their seasonal margarita is. Insider tip: they use produce from Urban Acre’s and whatever fresh fruit is available, El Corazon de Tejas makes margaritas out of! On my visit it was watermelon and I could have put myself into detox from drinking so many they are that delicious. Step 4: Pour yourself some of their fabulous salsa that is served in mini-pitchers and dip your warm chips in it. Inhale. 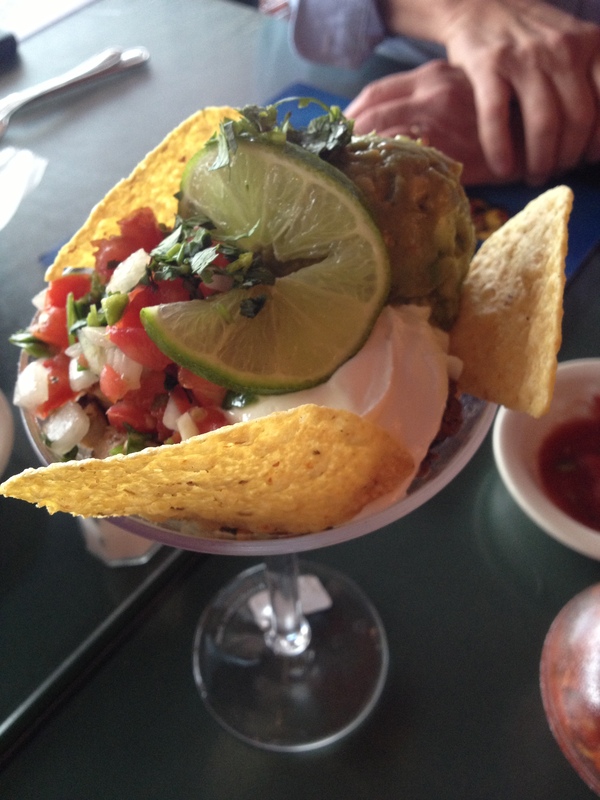 Step 5: Feel like someone special by ordering a “Fajita Martini” which isn’t on their menu. Your server will think you are super important and in the know. Insider tip: The Cuellar family is associated with bringing fajitas to Dallas after a visit to the old San Antonio favorite, Margaritas. 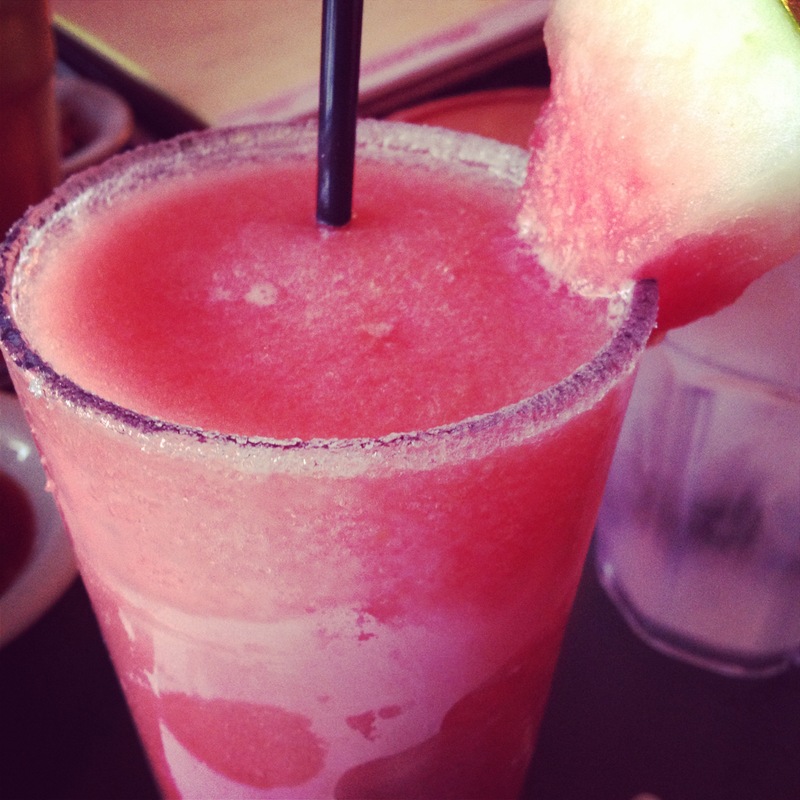 Step 6: Order another fresh fruit margarita. Step 7: Craving quesadillas? Order the Chipotle Chicken ones even if you aren’t! Trust me when I say that you will not be disappointed. These babies are loaded with “chipotle spiced chicken, monterey jack cheese, spinach and sour cream.” Yep, that’s right – the secret to the quesadillas being so fabulous here is that they have an actual layer of sour cream inside. Am I the only one pissed that I didn’t think of that sooner?Apparently, I’ve been eating the wrong quesadillas for 20+ years! Step 8: Be sure whoever you are with ordered enchiladas and then eat some of their meal. Although I didn’t have them myself this particular visit they looked absolutely incredible. Steaming hot and layered with complimenting homemade sauces, the enchiladas come in several different versions and you can even mix and match. Step 9: Pretend you are a vegetarian and order their beans! Not only do they have re-fried or charro beans, El Corazon serves up vegetarian beans so that all of their patrons can have some to enjoy. Trust me, this is rare. Step 10: Oh you ate all of your quesadillas? 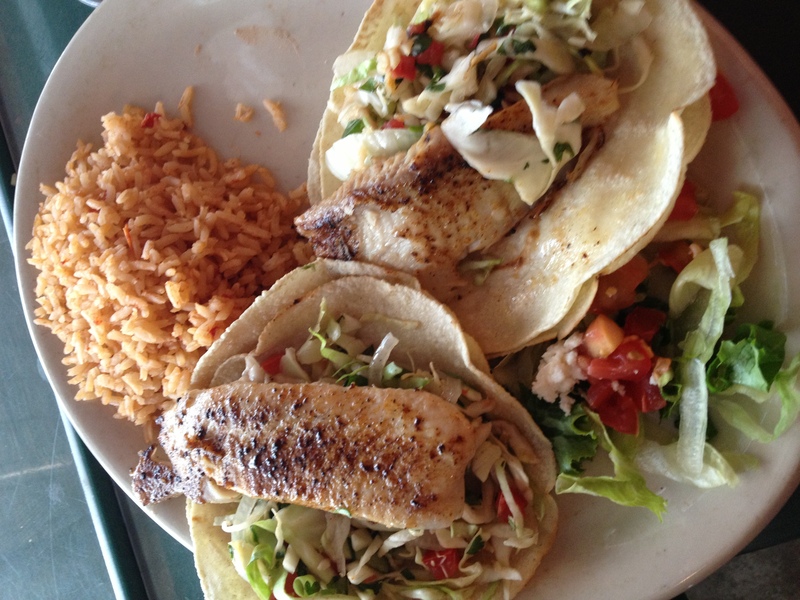 Grab an order of their fresh tortillas on the side and enjoy. Each tortilla is made by hand by sisters who split shifts in the back of the restaurant. 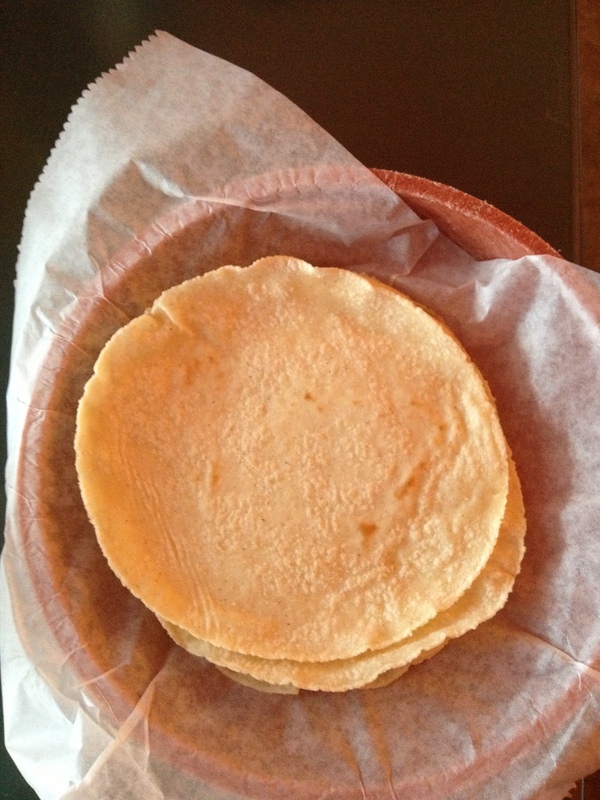 No machines here, that means the tortillas are literally made with love and you should enjoy each and every bite. Are you convinced yet? You will have a great experience whether you follow these simple steps or not. 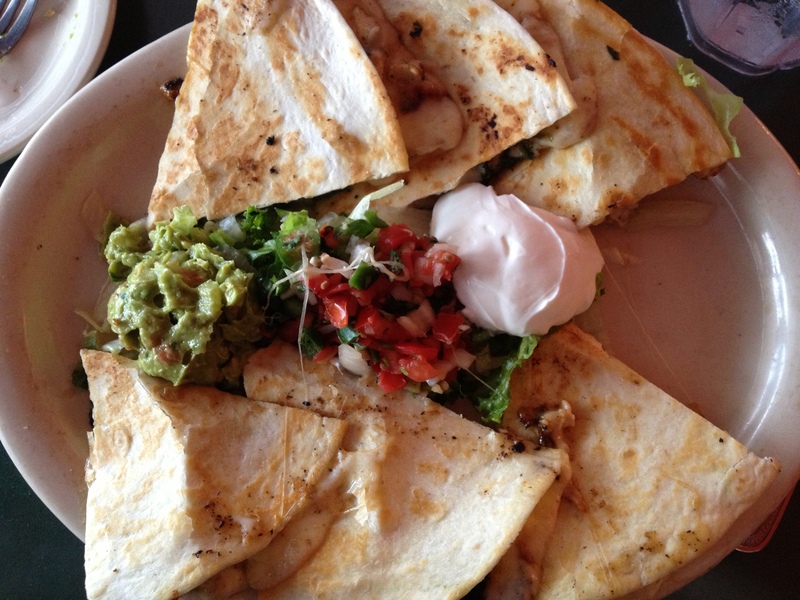 El Corazon should be celebrated and what better way to do this than by coming in for some of their fabulous tex-mex!